The boy had been struck while darting his bike across the busy intersection. He failed to see the minivan approaching the turn lane. Just as he thought he had made it safely across, the minivan appeared suddenly, striking him and knocking him twenty feet from his bike. The height of the minivan’s bumper was directly in line with the boy’s head. The result? Massive facial trauma resulting in one of the most difficult airways of your career. 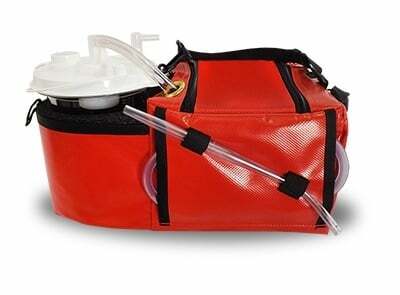 Fortunately, you had a well-stocked trauma bag, containing everything you’ll need to secure the airway, and the foresight to carry one of your most essential airway tools: your portable suction unit. 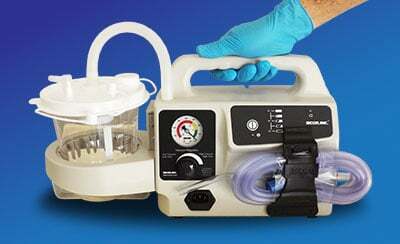 When you think about airway compromise, you should automatically think portable suction unit. 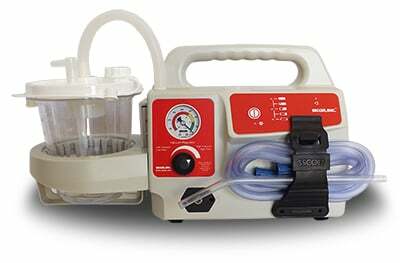 And when the compromise is caused by traumatic injury, that suction unit can mean the difference between a patent airway and terminal hypoxia. 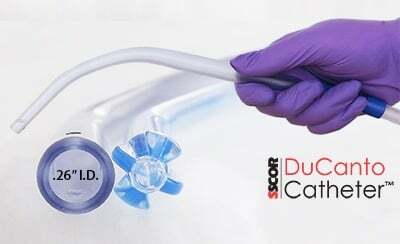 So let’s review a few of the traumatic injuries that inevitably compromise the airway, keeping in mind the life-saving application of suction on these most serious patients. Any time the face is impacted by trauma, it is safe to assume the airway will be compromised in some way. 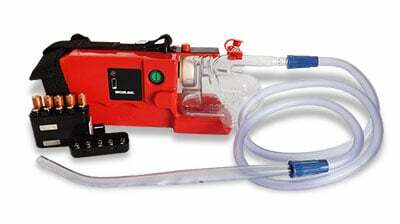 A patent airway is dependent upon the stability of its surrounding features. Once these features are impacted by trauma, there are numerous ways the airway can be blocked. For example, there are Le Fort fractures. No matter what level of Le Fort fracture your patient sustains, you can bet his or her airway will be compromised. 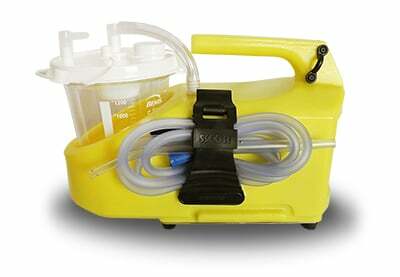 Blood, saliva, and facial instability will necessitate that you keep the portable suction unit nearby. These are obviously critically ill patients who are destined to have a compromised airway. 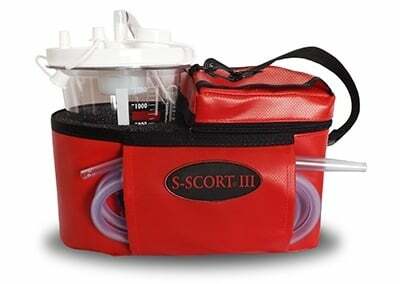 So stay alert, treat aggressively, and have suction on hand. No matter the nature of the trauma, whenever it impacts the face or head, it will likely impact your patient’s airway as well. 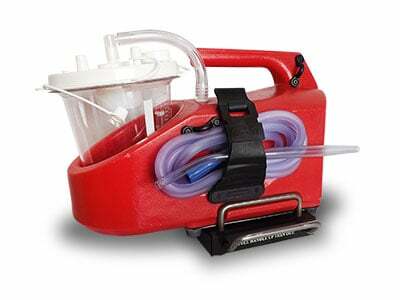 So the safest approach is to include a reliable portable suction unit as part of your first-line trauma gear. 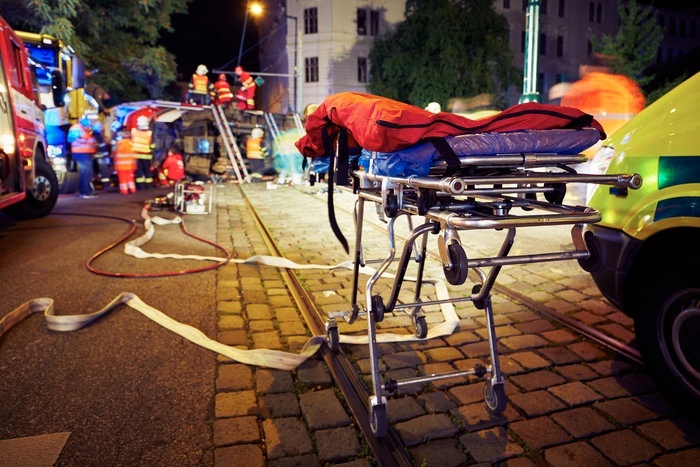 Trauma treatments are always a race against time—a race that can only be won with a patent airway. 2011, Salomone, J.P, Ed. et al. Prehospital Trauma Life Support, American College of Surgeons, Mosby, Inc.